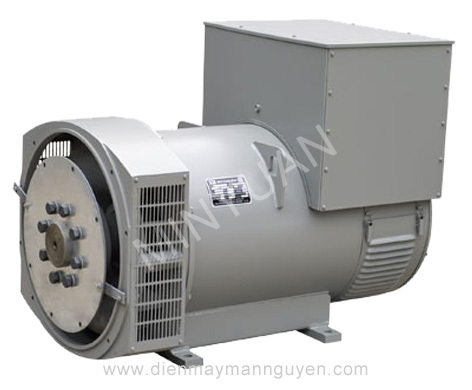 TFW series brushless three-phase A.C.Synchronous generator import, sigest and absorb international advance technology of manufacturing electric machinery. 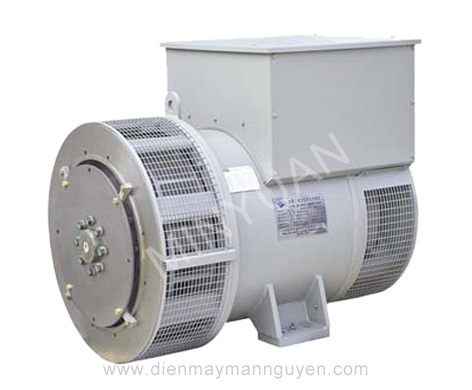 It’s the new-rype designed and developed A.C.synchronous gnerator by ourselves. 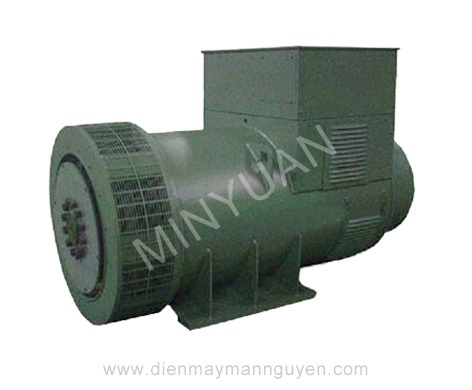 The procuct have outstanding performance, reliable quality, convenient maintenance. 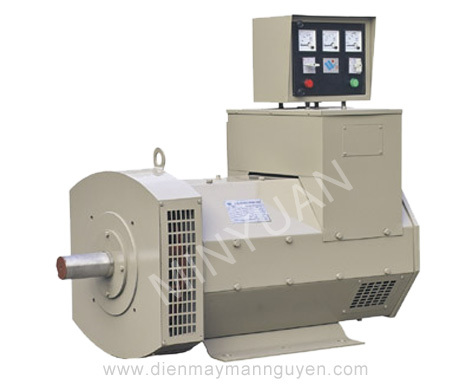 The generator and the engine can be connected with steel or flexble material. 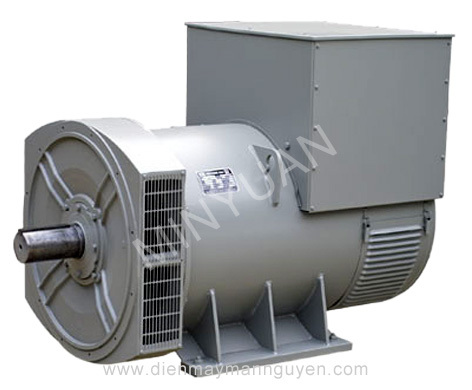 As a small-type generating station, it can be used in factories, buildings and worksites for lightening and electric power source. 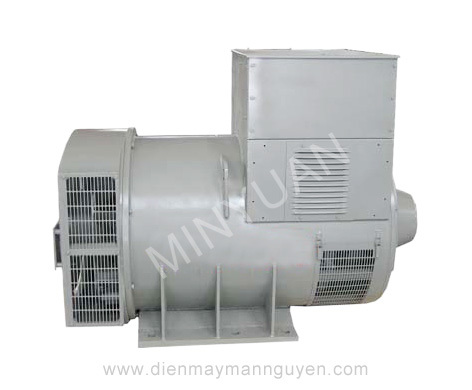 It is adopted with brushless exciting system.